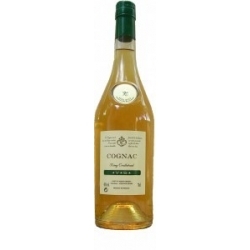 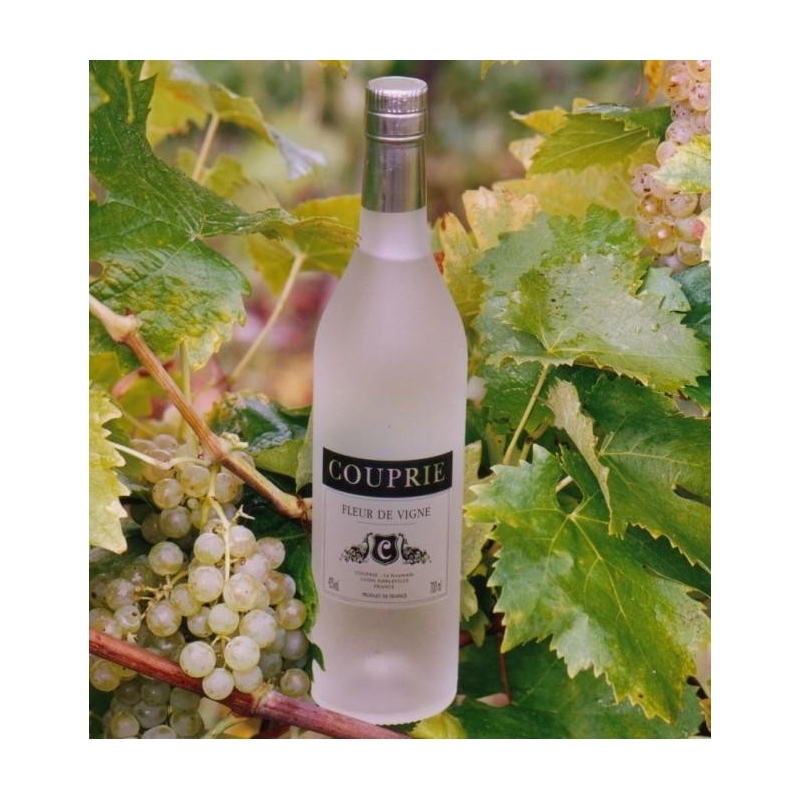 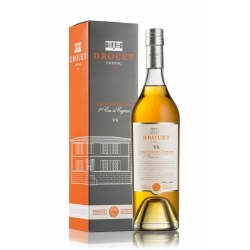 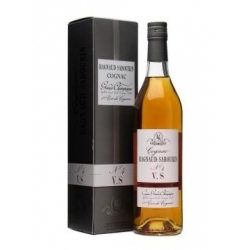 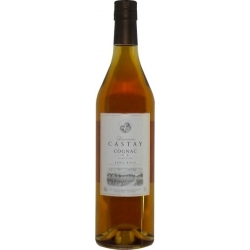 Totally colourless, this Eau de Vie made from the best vineyards in Charente will surprise you by its rich aromas that express all the delicacy of Ugni Blanc and the finesse of Charentais distillation. 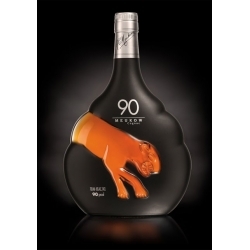 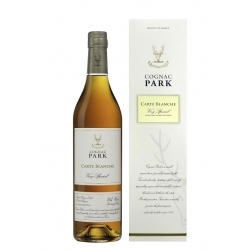 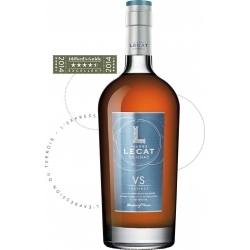 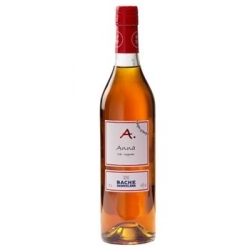 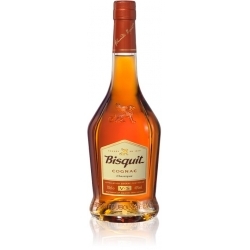 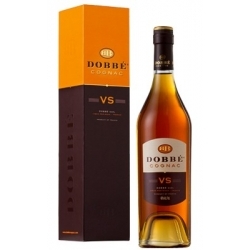 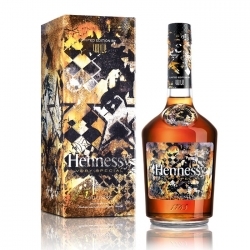 A brandy made from grapes and double distilled on its lees. 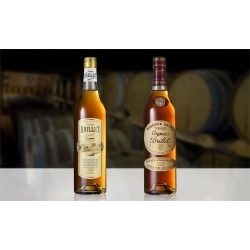 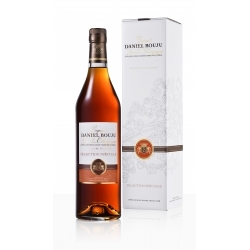 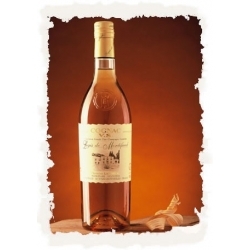 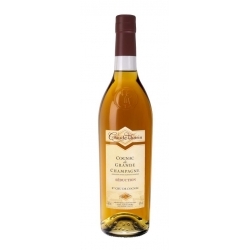 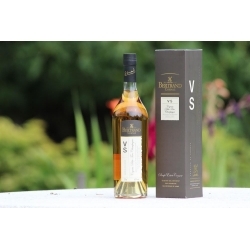 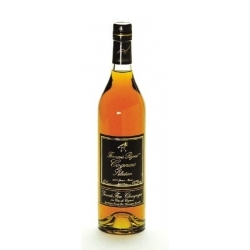 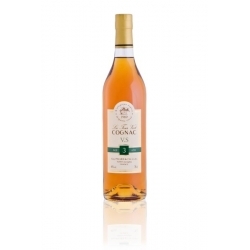 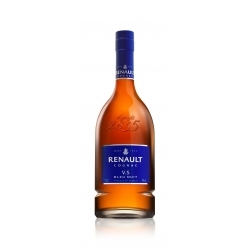 Fleur de Vigne is reduced in stages to an alcoholic degree of 42°, without barrel ageing. 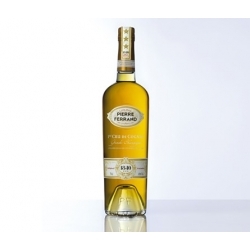 Fleur de Vigne is best enjoyed chilled, at a temperature of 12 to 14 degrees. 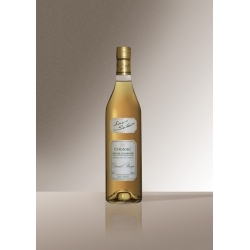 Served in a frosted glass, this is and ideal drink to accompany desserts such as sorbets and chocolates. 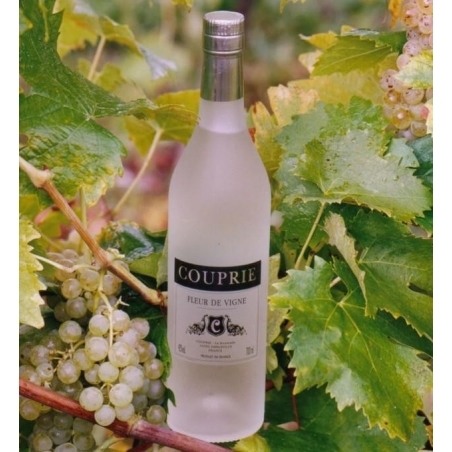 It is also a great ingredient in cocktails, or on its own with smoked salmon.